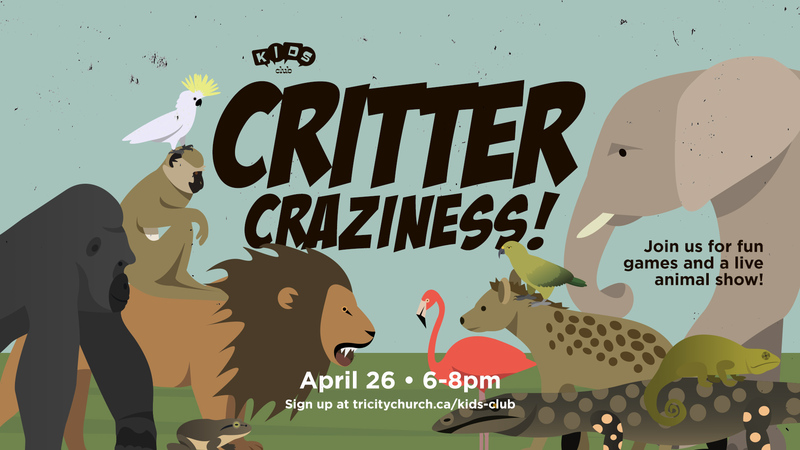 Come for the critters, stay for the craziness! Featuring a live animal show by Mike’s Critters! Note: While there will be no actual lions or elephants, there will be a whole host of cute and cuddly critters! 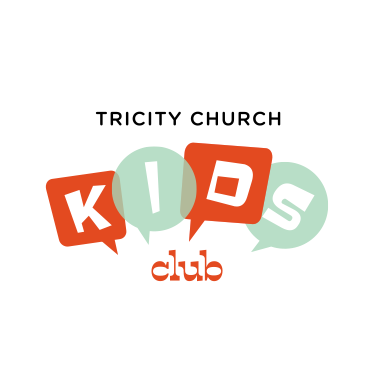 Kids Club is a monthly(ish) Friday night kids program designed to build community. We do games, activities and have a short talk from the Bible. It’s a great way to spend a Friday night!